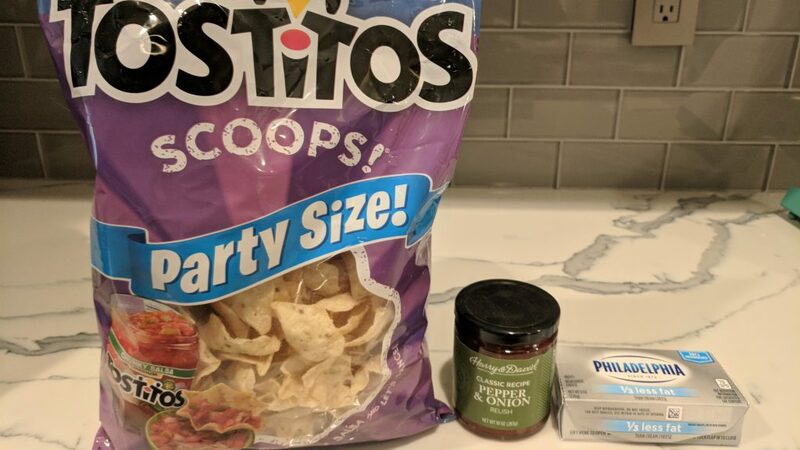 5 Ingredients or LessAll PostsAppetizerCreateGluten-FreeRecipesVegetarianHome / All Posts / Harry & David Relish – Yummy Dip!! I later found out that Harry & David have the recipe on their website but they don’t really get into detail and the image looks nothing like it does in reality (although you could serve it that way). This dip is sweet and spicy and just the right amount of goodness. The picture nor the dip in real life does the flavor justice. Just try it. I am telling you, you won’t regret it!! 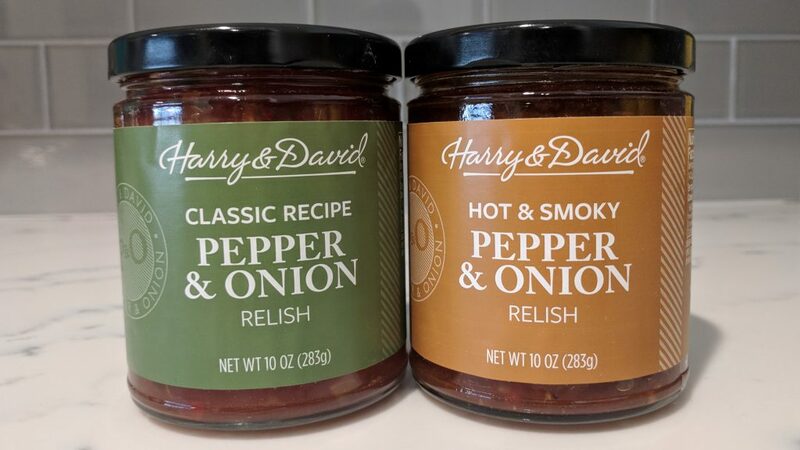 You need to order the relish on Harry and Davids website. I usually use the classic recipe (one 10oz jar makes 2 batches) or the hot and smoky which is definitely spicier. I am sure they are all delicious so just buy whatever tickles your fancy! I also use 1/3 fat or fat free cream cheese. You can’t tell the difference and it makes it a tad bit healthier! Trust! For the past few years I could never find Harry & David coupon codes BUT I am proud to say they now exist! You can just google “Harry & David Coupon Codes” and see what populates OR install the Honey browser extension and it will automatically look for you. With 20% off, four jars with shipping comes to approximately $34 so that means it’s $8.50 per jar. It seems expensive at first BUT just wait until you try it and you will realize its worth! This is a great dip to bring to parties. It is super easy to make and it’s always a hit! 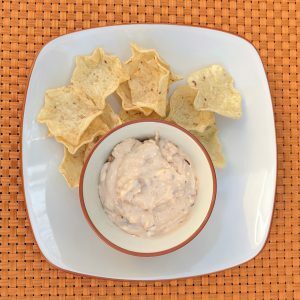 I serve this dip with Tostito’s Scoops but you can also serve with the crackers or veggies of your choosing. 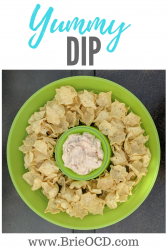 An easy, delicious dip made with cream cheese and Harry & David Relish! soften the cream cheese by leaving it on the counter for about 15 minutes. in a medium bowl, mix 5 oz (half of the jar) of Harry & David relish with an 8 oz bar of cream cheese. Stir well and refrigerate. Serve with Tostito's Scoops or your cracker of choice!